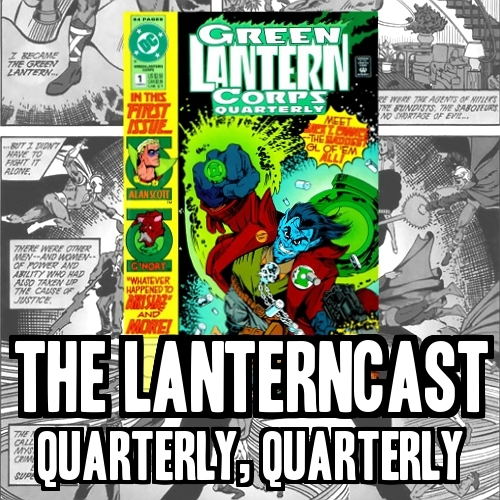 LanternCast Episode #213 – Quarterly Quarterly #1! In a super special splenderrific turn of events, the guys introduce a new topic of discussion to their regular line up. 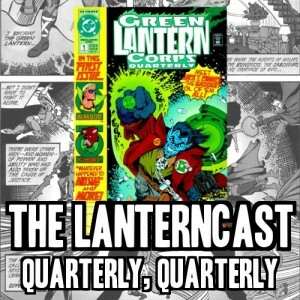 Green Lantern Corps Quarterly! 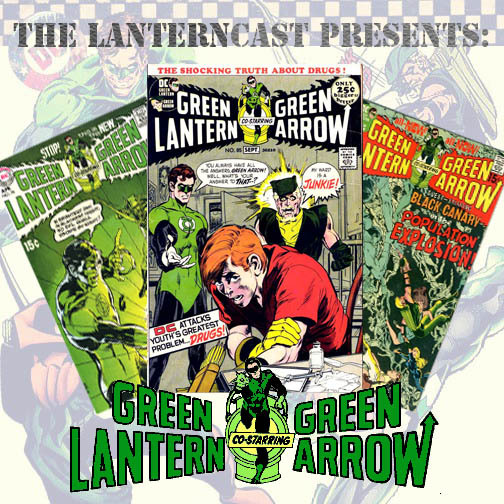 So listen in to the first of EIGHT episodes spread out over 2 years as we bring forth such notable stories as: Jack T. Chances origin, G’Norts homelessness, Arisias amnesiac ramblings and the origin of a war-born Green Lantern of peace! It’s sure to impress! Be sure to chime in on our voice-mail at 708-LANTERN! LanternCast Episode #91.5 – Lost Supershow Audio! During a recent culling of redundant LanternCast related files on his computer (and various external hard drives) Chad stumbled across some lost audio from his trip to the Comic Geek Speak Supershow 2011! Al (Bats00 on the forums) was kind enough to give Chad a ride to the Philadelphia airport from Reading after the show. 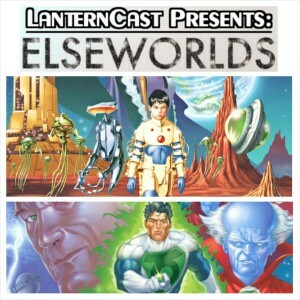 Listen in as they talk: the then upcoming Green Lantern movie, Blackest Night, Brightest Day, Dex-Starr and (of course) SUPERSHOW! Unfortunately Chad’s phone didn’t catch the tail end of the conversation but hey, some re-found lost audio is better than NONE! Be sure to chime in on our voice-mail at 708-LANTERN! 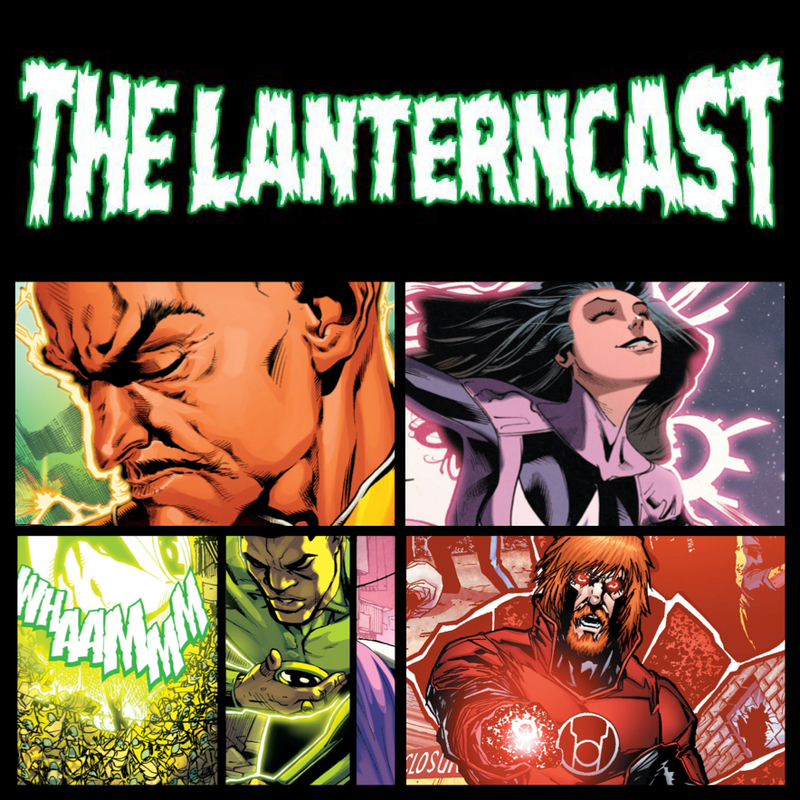 Death has its day as the Black Lantern Power Battery/Ring Prop is up next! This battery is the darkest to date (in many ways). Does this battery impress, or is it another post-Blackest Night letdown?? Take a look and find out! 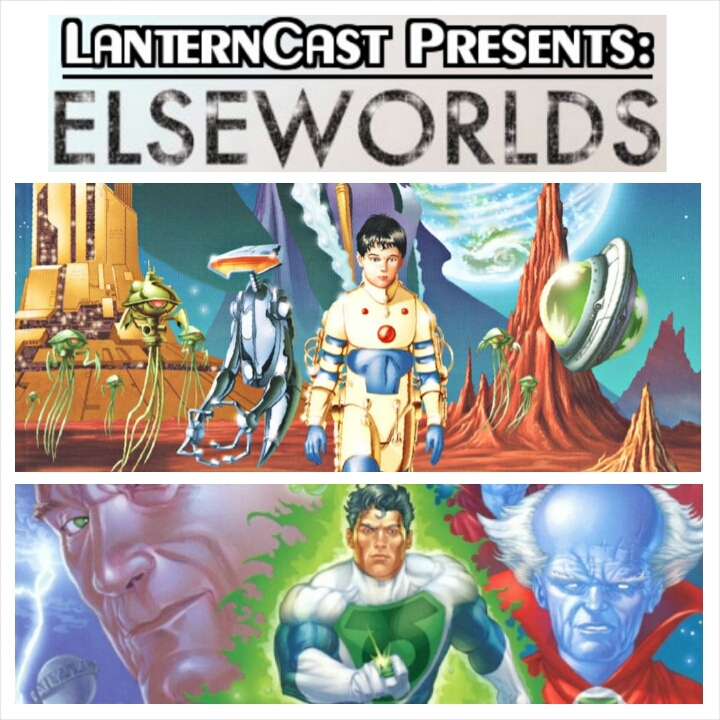 LanternCast Episode #212 – January Books! Filler issues have ARRIVED! 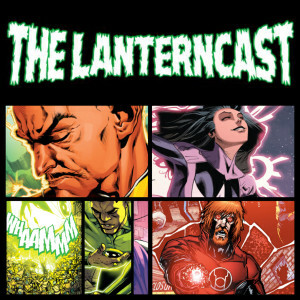 Are they the death knell signaling the foretold cancellation of the 3 lantern titles? Or are they actually pretty good? Well Chad’s drinking wine so…that’s not a good sign. Or are the guys toasting their excellence? 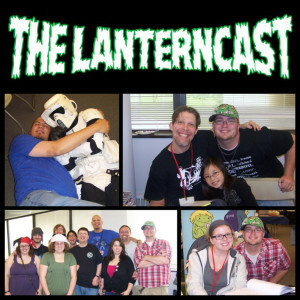 One things sure, your favorite Lanternologists are here to tell you what’s what in their latest episode! All of this and LISTENER FEEDBACK! Be sure to chime in on our voice-mail at 708-LANTERN!